Thomas Aylott has created a simple wrapper for WebKit’s Inspector to simplify remote debugging. 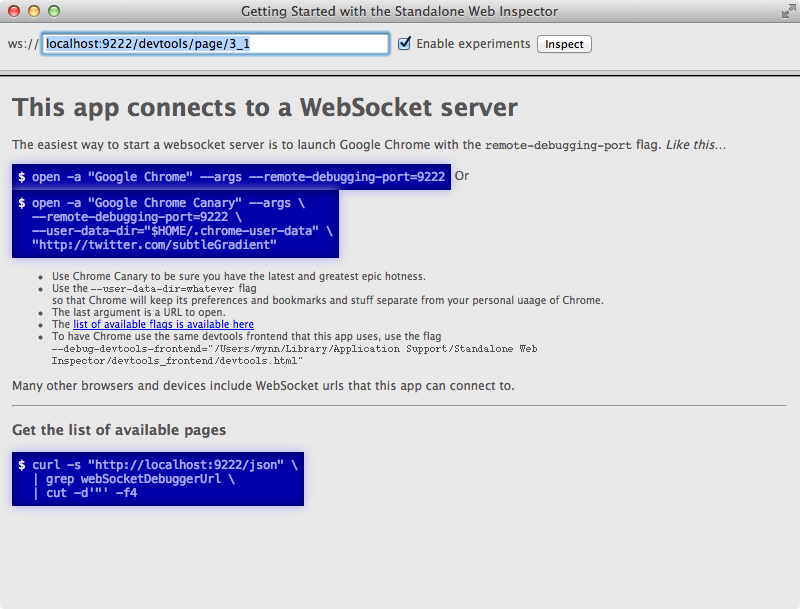 It works with any WebKit remote debugger, including Chrome for Android. Download or clone from GitHub.